Google managed to double the number of Pixel devices it shipped in 2017. While an impressive feat to achieve given the current market saturation, Google’s numbers are still paltry in comparison with the market size (around 1.5 billion devices). IDC research director Francisco Jeronimo recently revealed on Twitter that Google doubled its shipment of Pixel devices to 3.9 million units in 2017. To clarify, Jeronimo is referring to both generations here (and all sizes). As one user on Twitter correctly highlights, the numbers sure are underwhelming. Then again, things could always be worse. If you recall, the IDC staffer recently revealed that Andy Rubin’s start-up, Essential, shipped fewer than 90,000 phones in its first six months after launch. 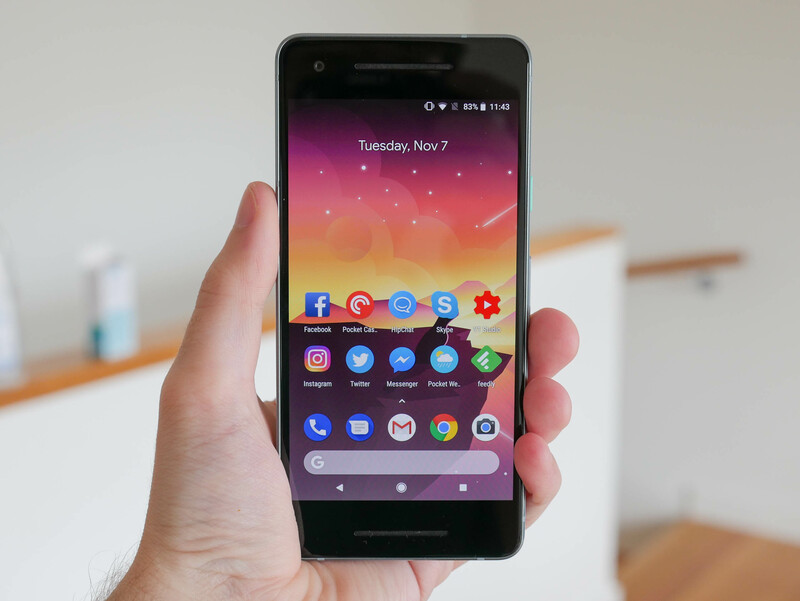 Google announced its second-generation Pixel 2 and Pixel 2 XL smartphones on October 4, 2017. Almost immediately, the Pixel 2 XL was ravaged by various technical issues affecting the device’s screen and audio. Google has worked to remedy the problems although according to Tim, you should just bypass the Pixel 2 XL and go for the smaller Pixel 2. One thing that’s clearly impacting sales is distribution. While top devices from Apple and Samsung are widely available via all major wireless providers, Pixel 2 and Pixel 2 XL handsets can only be had through Google’s online store or from Verizon (in the US). Then again, maybe Google is fine with its Pixel simply being a reference design for Android devices. It’s worked out for Microsoft and its Surface line.